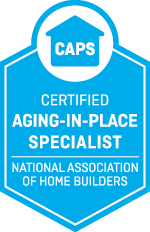 Safe Living Solutions offers a variety of accessibility products and services to help make your home more accessible, more enjoyable, and safer for you. Every product is installed by our experienced team, which means you can rest easy knowing it is done correctly, will look amazing, and will work as it should. 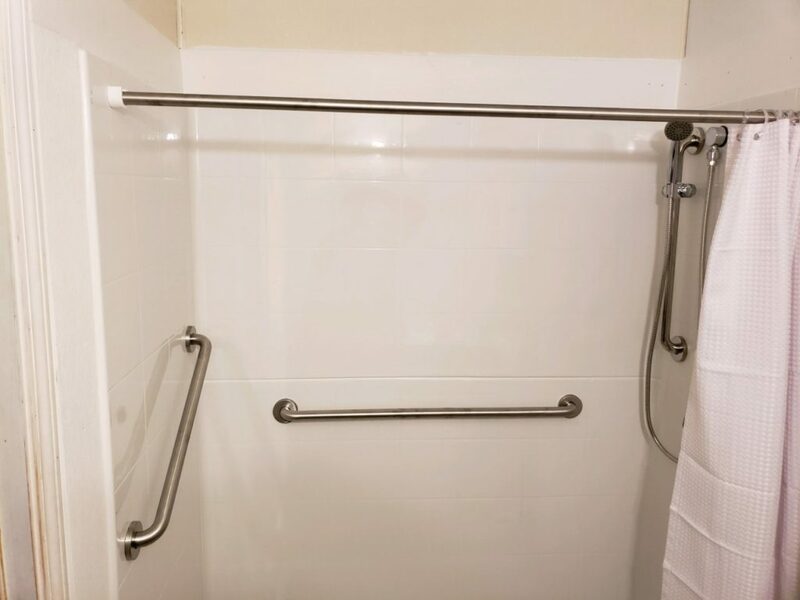 Grab bars are a great solutions for safety while getting in and out of the tub! 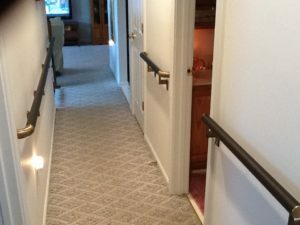 Handrails are a perfect addition to any home to help make the home a safer place. 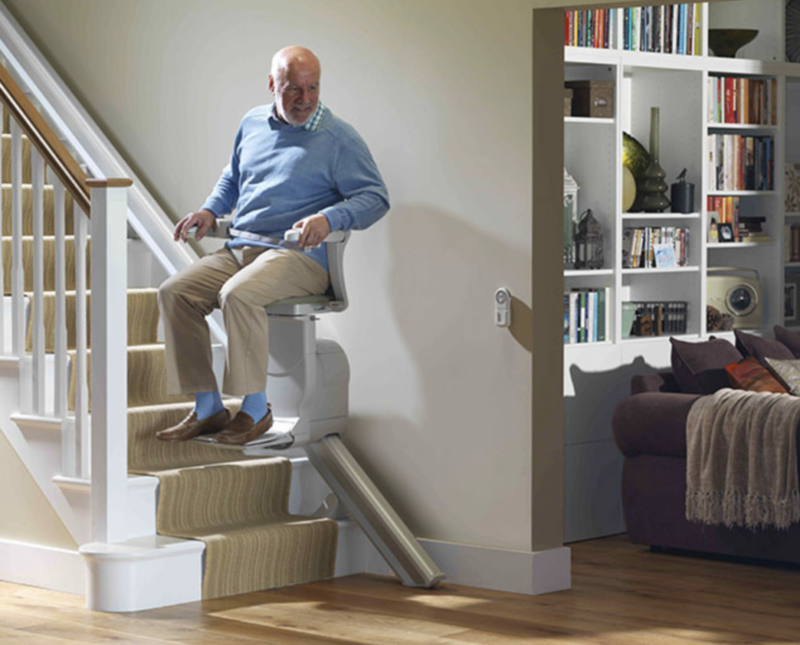 A stair lift can help to provide a way to remain in your home without impeding on accessibility in the home. We have professionals that can do a home evaluation to help you decide what kind of stairlift would best fit your accessibility needs. 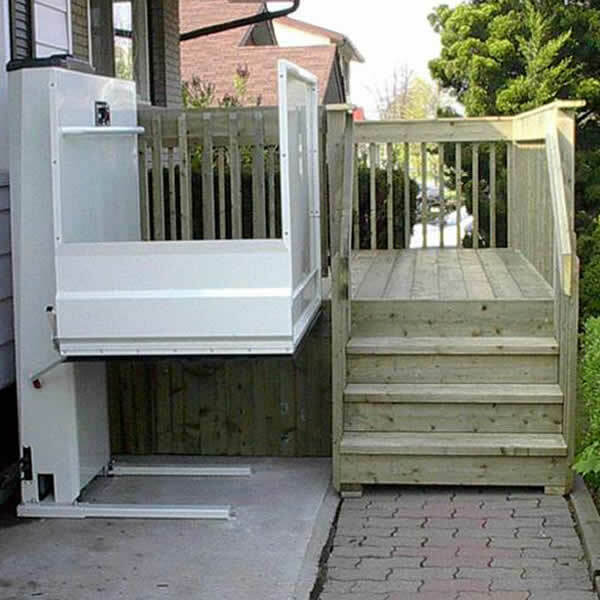 A vertical platform is a great solution for getting in and out of the home when a ramp might not be an option. Our professional staff is well versed in recommending the right vertical platform lift for you as well as providing professional installation. 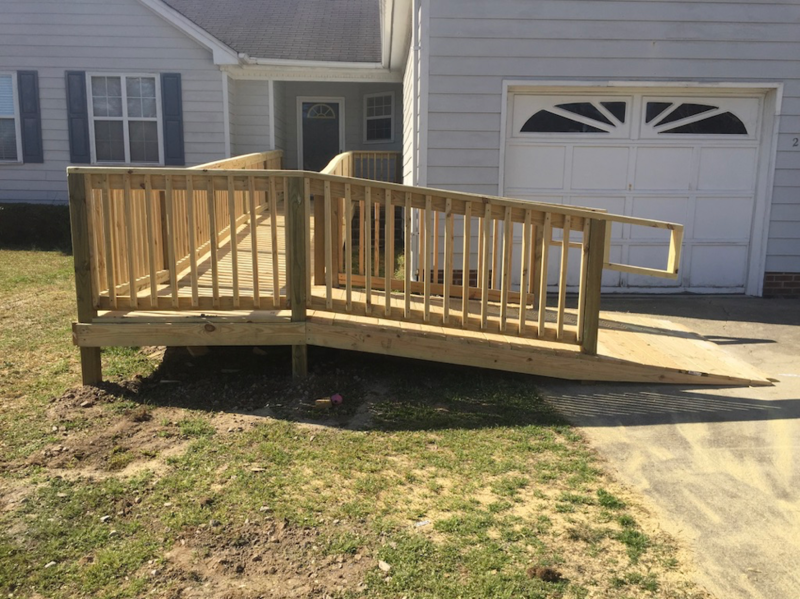 A ramp is a great solution to getting in and out of your home. We offer aluminum ramps, wooden ramps, and threshold ramps to fit your needs. 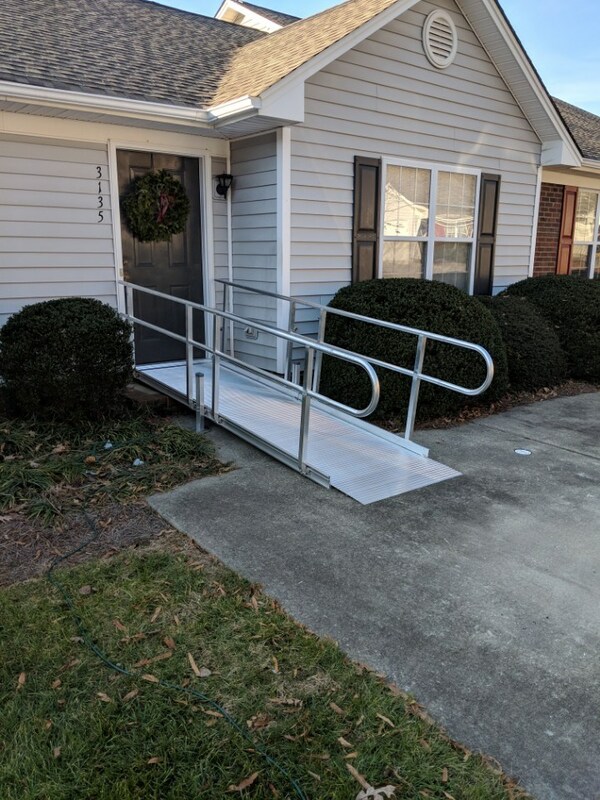 Our professional staff will provide you with a ramp that fits your accessibility needs, is beautiful, & ADA compliant. 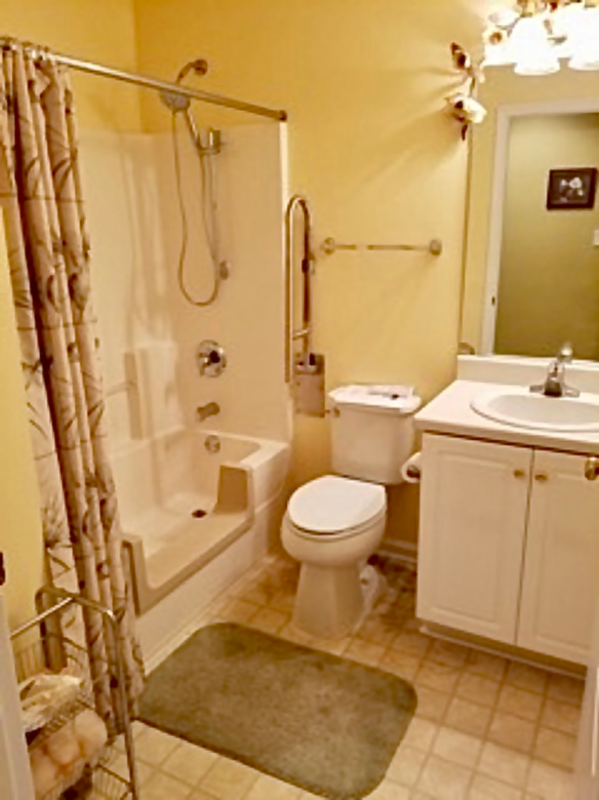 We offer many different accessibility solutions for your shower/bathroom to make your bathroom safe and beautiful. 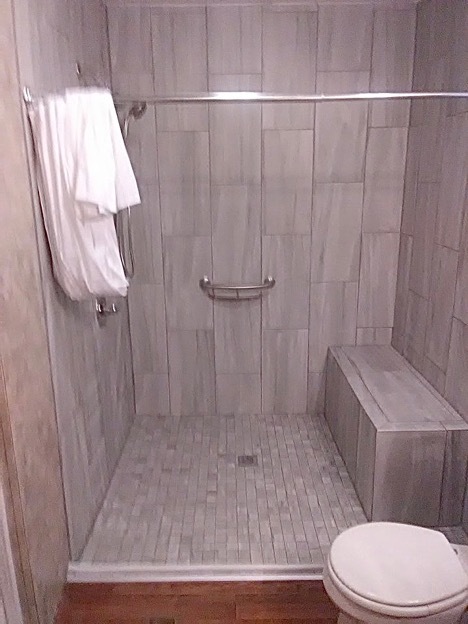 Our professional staff can help you pick out the right design, materials, and layout of your walk-in shower. A tub cut is a perfect solution to allow for use of the bathtub, but ease of getting over the edge of the tub without the fear of tripping. Our professional staff is trained in the installation of this product. 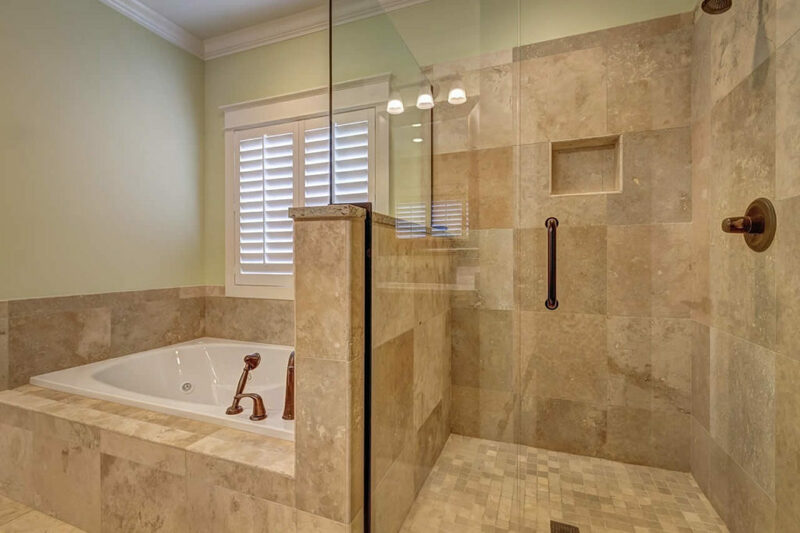 An accessible is the perfect solution for any bathroom remodel and can include multiple features to ensure your safety. We offer a wide variety of accessible products that can help make your home safe and easy to navigate. Check out our accessible products page for some of our top accessible products.